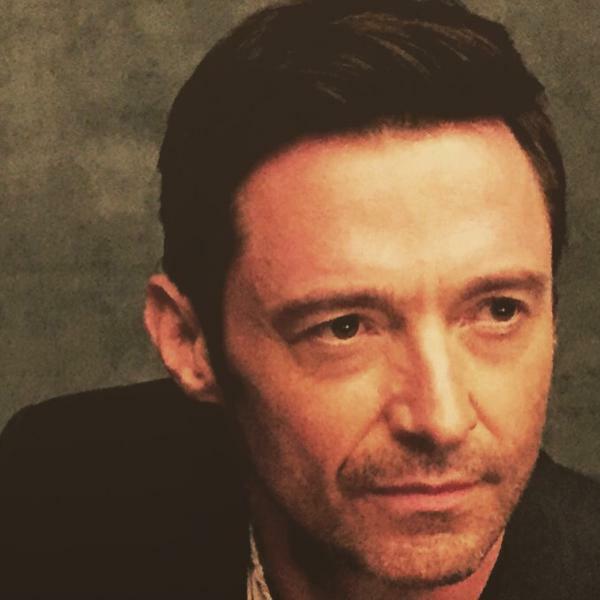 Hugh Jackman Not to Play Odysseus? Three and a half years ago, I spotted a tidbit about an Odysseus movie being in development. Since then, I’ve kept an eye out for more news. There still is an IMDb entry for the movie, and it still lists the project as “in development”. Nothing significant enough to warrant further publication seems to have happened, however. I don’t know whether the ancient world mini-boom has officially busted, or whether there wasn’t enough money, or what. It sounded like an interesting project, though. Perhaps it still has a chance. Hey, look! We found a thing on the internet! We thought it was cool, and wanted to share it with you.